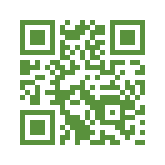 Alternatively, Direct Download the App on your mobile / tablet by scanning the QR Code from the device. 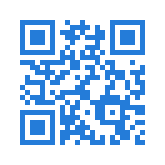 Alternatively, Direct Download the App on your windows tablet by scanning the QR Code from the device. 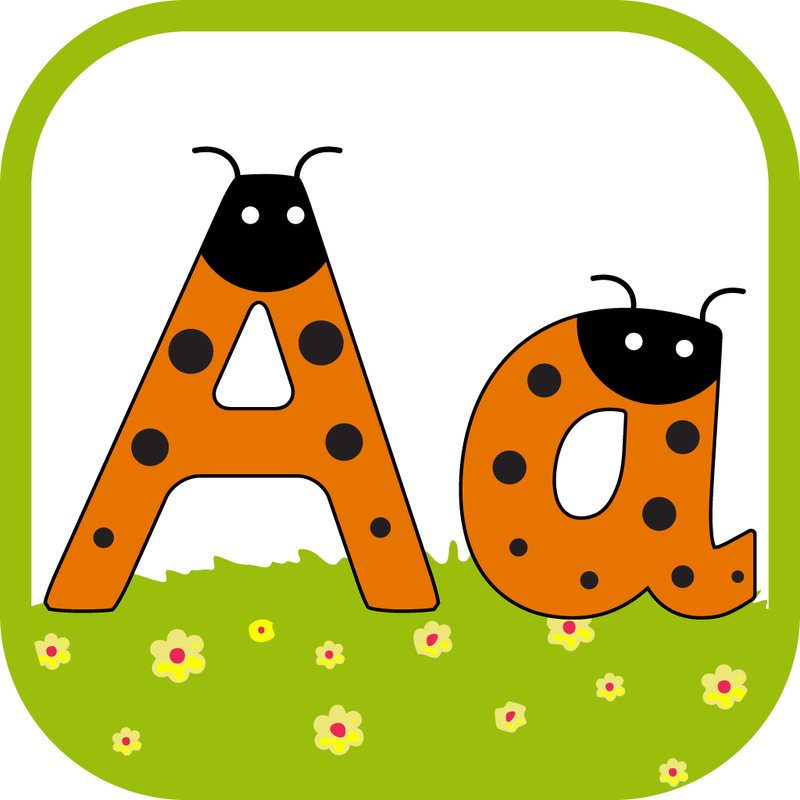 Alphabets vocabulary book is one of the best app for kids available in the market, comprising of 8 vocabulary words starting from every alphabet. 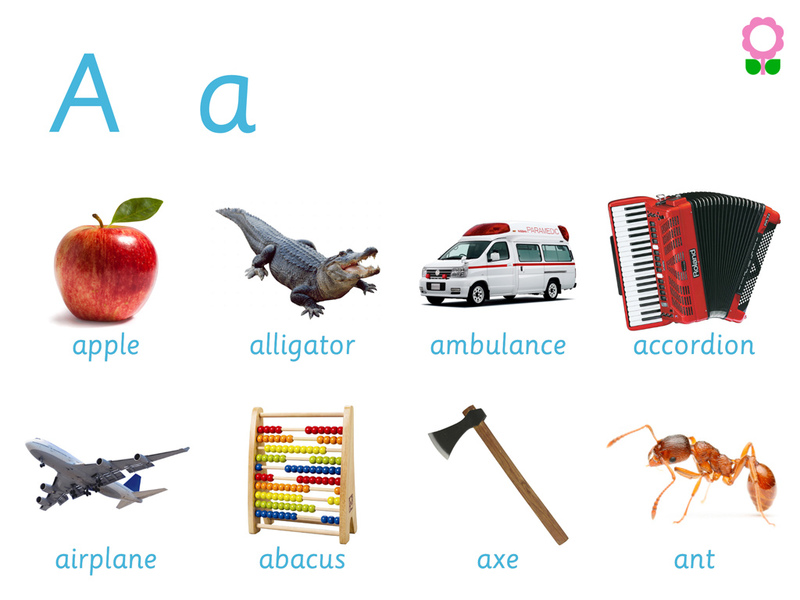 The book has carefully selected objects that could be described with pictures and sounds they make. The app is packed with many options to change the fonts, turn on / off the background music and simple book vs flashcard mode etc. 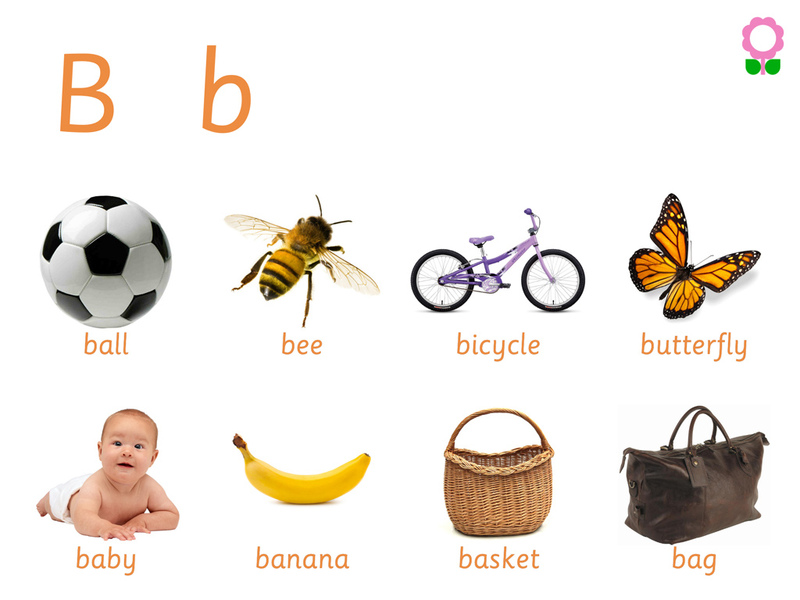 Alphabets vocabulary book helps increasing the kids learning and IQ gradually by looking and listening the objects repeatedly. 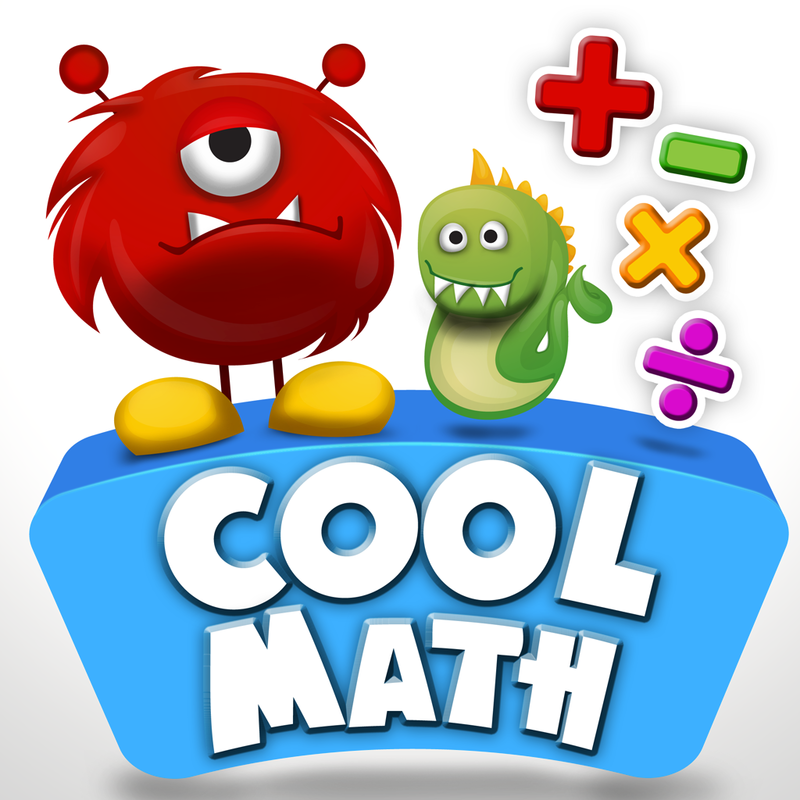 The app contains the maximum possible objects that could produce interesting sound effects and keep the kids involved in the learning process. 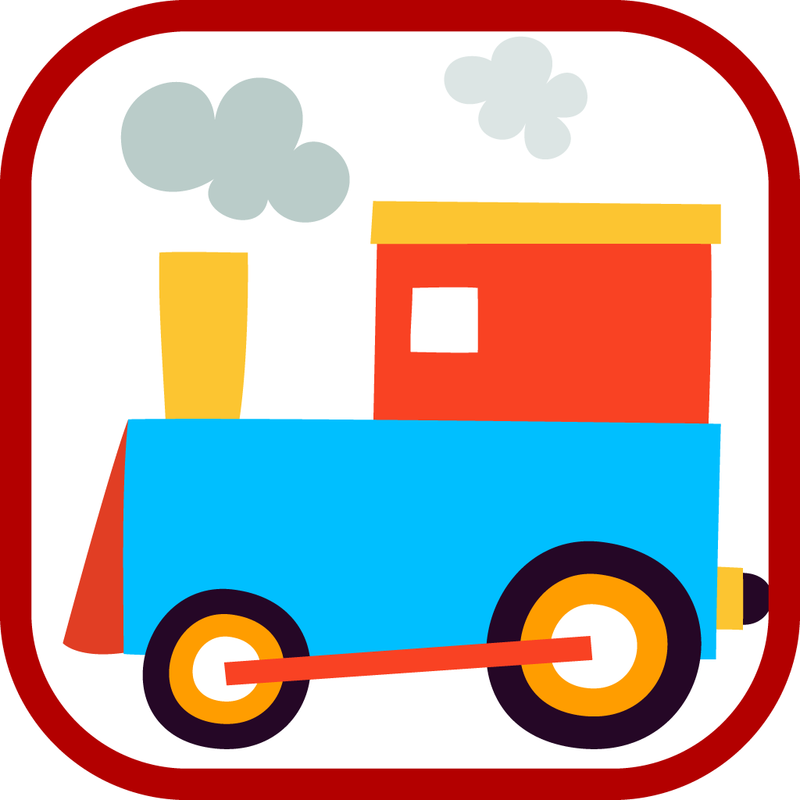 It is one of the best app to create curiosity in the toddlers. Curiosity leads to learning and increasing IQ in toddlers and they starts understanding general navigation in mobile devices as well. The app’s interface is very less distracting and easy to understand for the toddlers. The toddler taps the objects and enjoy the sounds repeatedly. The attending parent may then ask the names of the object and the child easily answers thus helping the kid to increase its vocabulary at very early age. Note: There is a little effort involves in the process to teach the toddler the app’s interface and the objects names for the first couple of times. 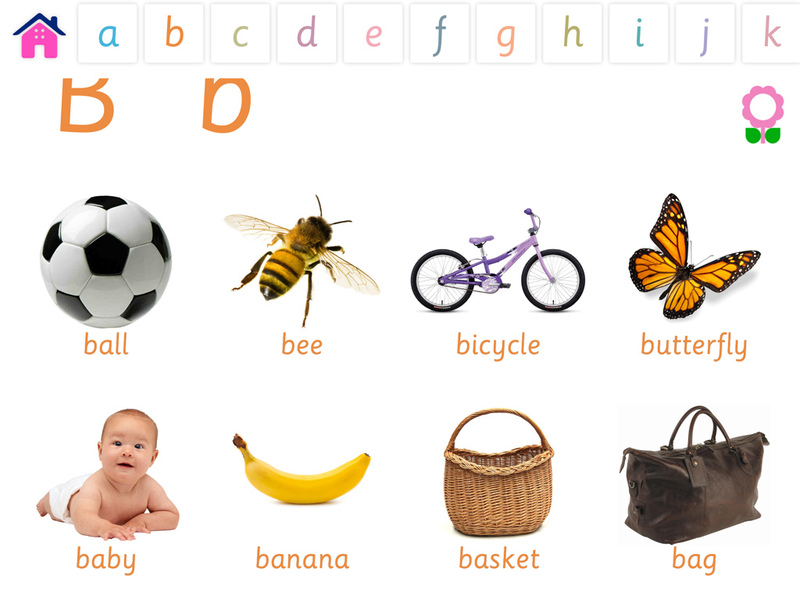 Alphabet vocabulary book is one of the best app for Montessori education. 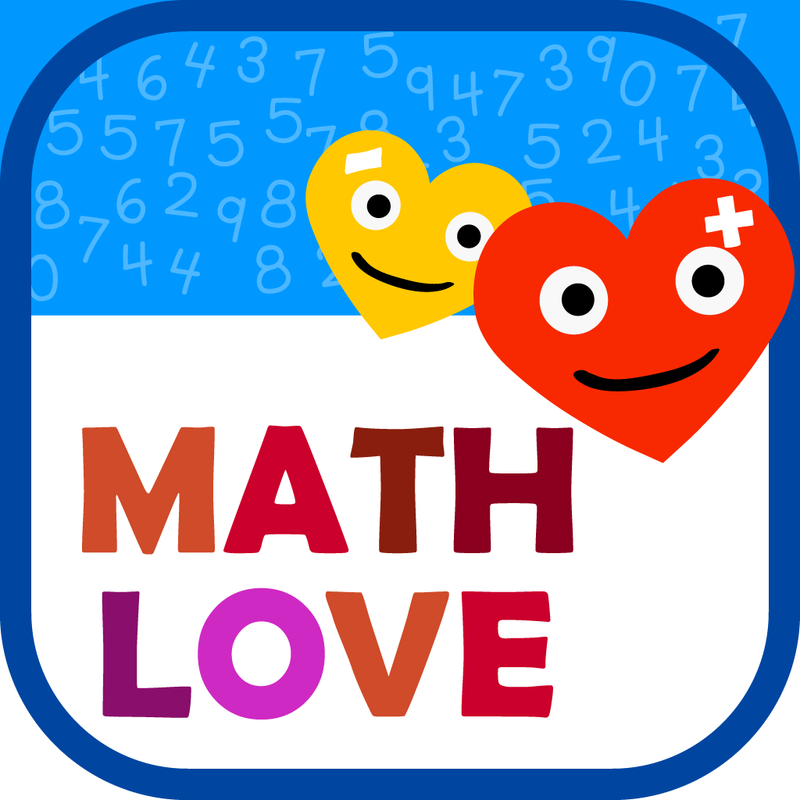 The app can be easily practiced in the montessori and kindergarten classes. Depending on the schools implementation of the modern education, the teachers can easily educate the kids using this app. 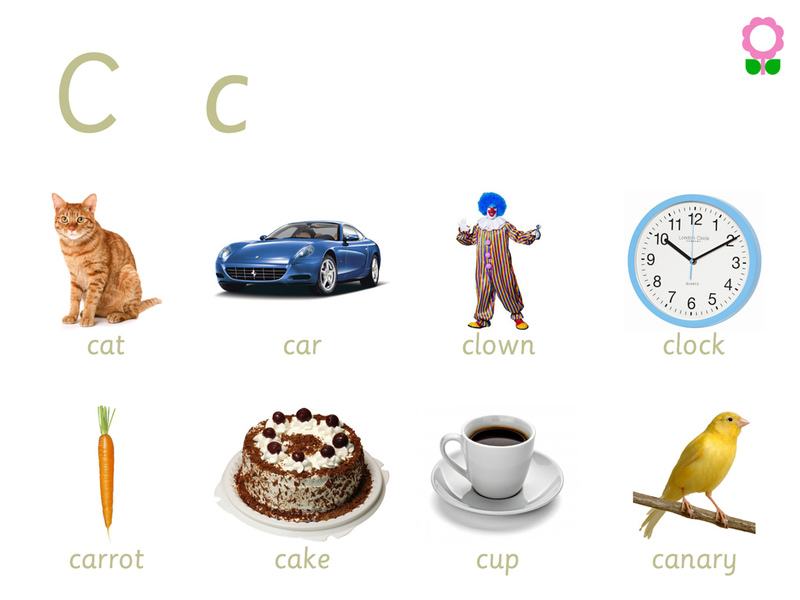 The Alphabets vocabulary book is available on all platforms (iOS, Android, Windows & Windows Phone). Even if one doesn’t have any mobile / tablet device can easily install this app on his / her desktop or laptop (using Windows Desktop app Link given above). Following are some common scenarios where this app can be practiced very easily. Other than the tablet devices, The app can be easily installed on windows based desktop / laptops and therefore can be used in all above mentioned scenarios. 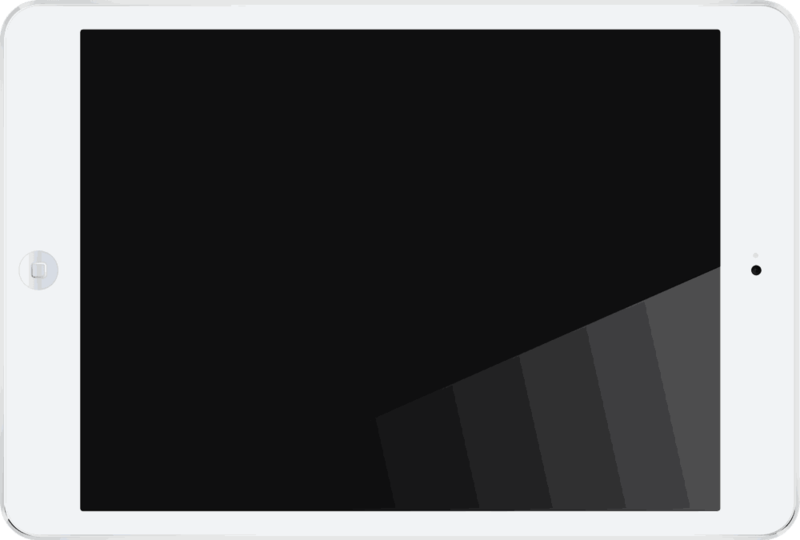 Note: The app can be streamed on TV / LCD through (Airplay, HDMI, or many local laptop to TV / LCD connectors). 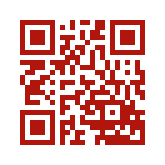 Important: The app is available FREE to download for evaluation purposes only and contains ads. 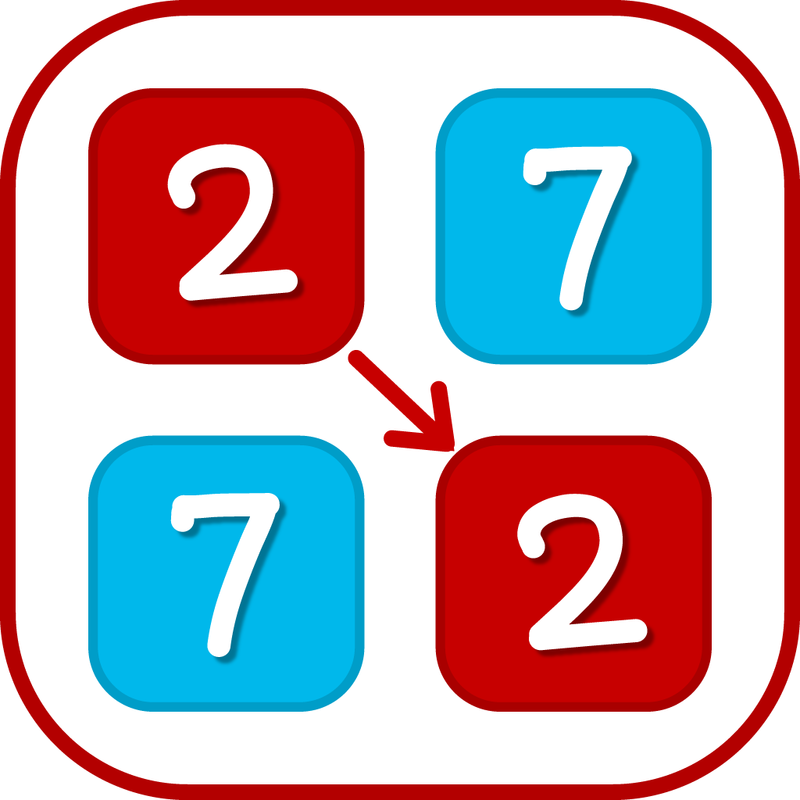 Teachers must use practice the complete and ads-free version of the app in the class. 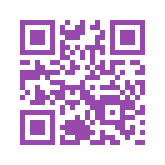 The app has been found very interesting and engaging for the autistic children. The autistic kids use the app repeatedly and enjoys the sounds it produces. 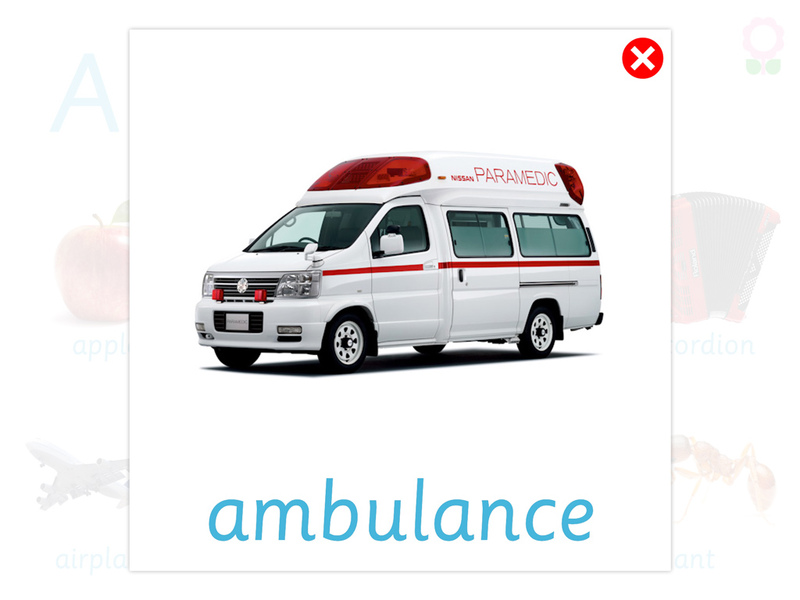 Thanks to its easy to play and navigable interface that have been designed with special considerations for special kids. 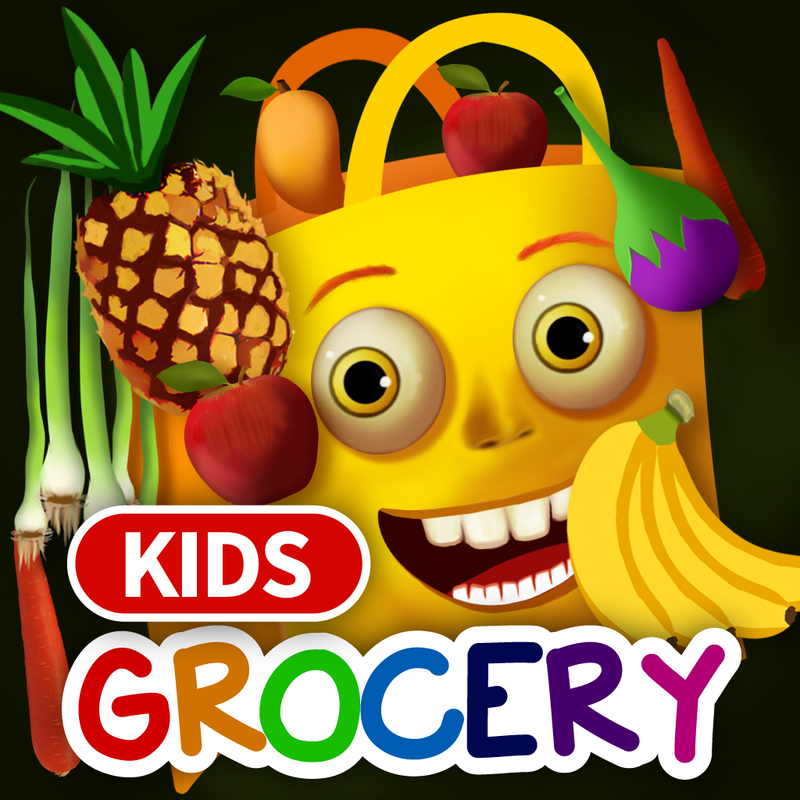 Note: There is a little effort involves in the process to teach the autistic kids the app’s interface and the objects’ names for the first couple of times. In iOS, this app is available in five different languages. 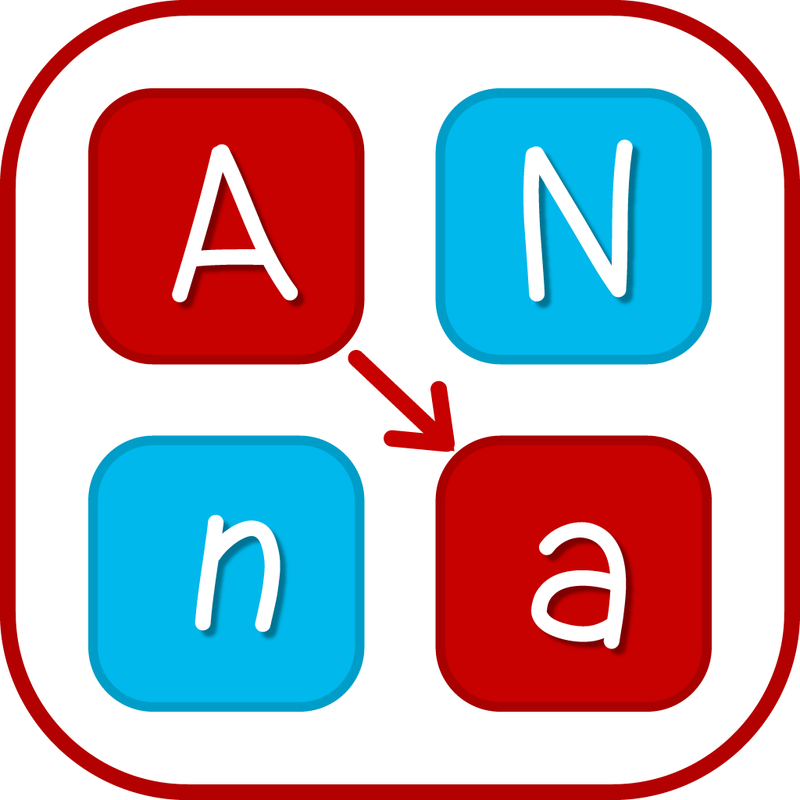 Support and Feedback for "Alphabets Vocabulary Book"